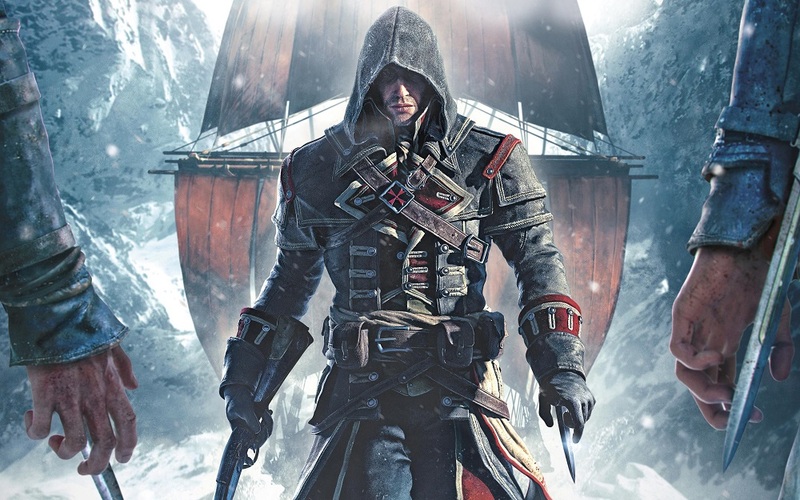 We've heard tales of Assassin's Creed Rogue getting the remaster treatment for months now, and with a new trailer, Ubisoft has confirmed it. It's coming to PS4 and Xbox One (with Pro and X enhancements) on March 20. It'll run at 1080p by default, or in 4K with said enhancement-capable machines. Evidently all of the DLC from the original will be included, which involves two bonus missions, two packs that include a jumbled set of items, and outfits -- one of which is brand new and pays homage to Bayek from the newly minted Assassin's Creed Origins. Rogue had somewhat of a mix reception at launch, but given that it draws largely from the much loved Assassin's Creed IV, it'll probably be worth a second look for many of you.